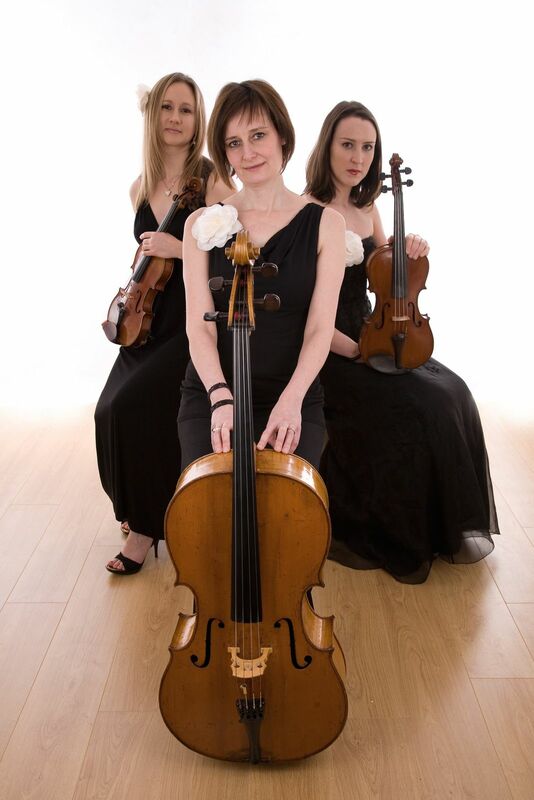 Quoted price for quartet; trio and duo also available. Play 2 hours over 3 hour stay. Able to play outside with suitable cover. 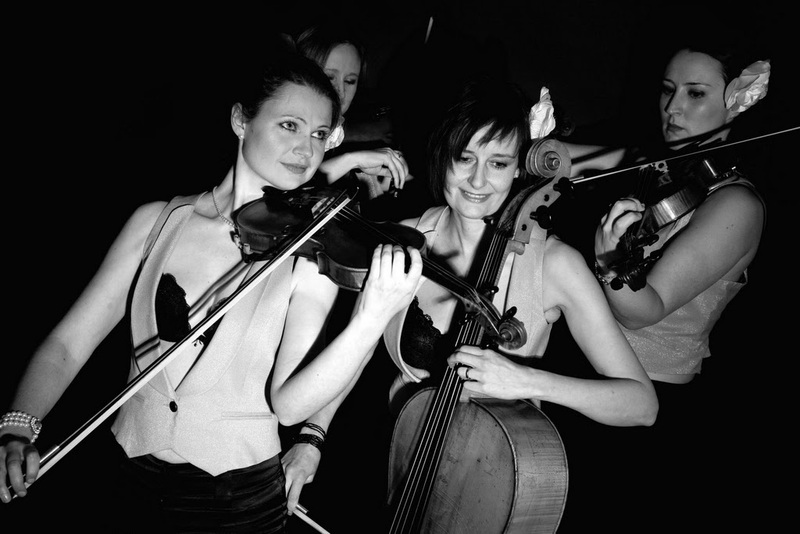 The Fairhurst Strings - available as a quartet, trio or even a duo - are made up of top professional musicians who have all trained at leading music colleges and performed widely with national orchestras including The Royal Philharmonic Orchestra and other prestigious ensembles. 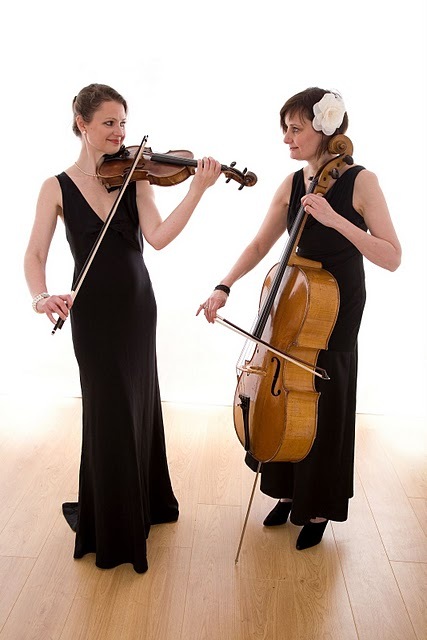 Luckily for us, they are also happy to combine their orchestral work with bookings at private functions where the standard of their musicianship will immediately be apparent. 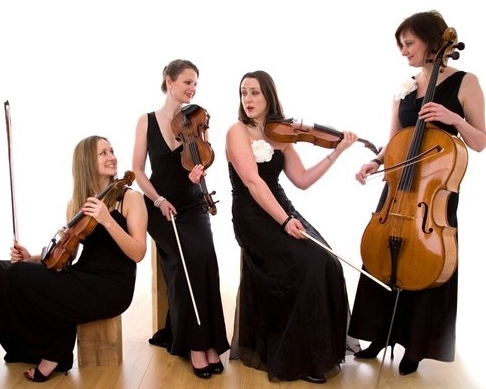 At weddings, functions and other events they can play a wide range of classical and light material covering everything from Beethoven to The Beatles, whether music for a wedding ceremony or ambient background music for a drinks reception or dinner. These musicians have worked with some of the biggest names in entertainment including Joan Armatrading, Burt Bacharach, Alesha Dixon, Jamiroquai, Cliff Richard, Tears for Fears, Take That, The Spice Girls, Boyzone, Catharine Jenkins, Russell Watson, Michael Buble, Shirley Bassey, Beyonce, Madonna, Paulo Natini, Leo Sayer, Dionne Warwick, Rod Stewart, Alison Moyet, George Michael, Harry Connick Jr, Neil Diamond, The Moody Blues, Bob Geldof, and Westlife. Our quoted price covers up to two hours of playing over a three-hour stay. Given reasonable shelter from the elements, the musicians are also happy to play outside. The Fairhurst are based in Hertfordshire and London. See Pricing for details of travel costs, etc. "Although Fairhurst were booked for background music, the guests appreciated their music and we showed our appreciation to them." "All of my guests loved the trio and said they loved the music they played. They added so much to my day and I'm very thankful that I chose them." 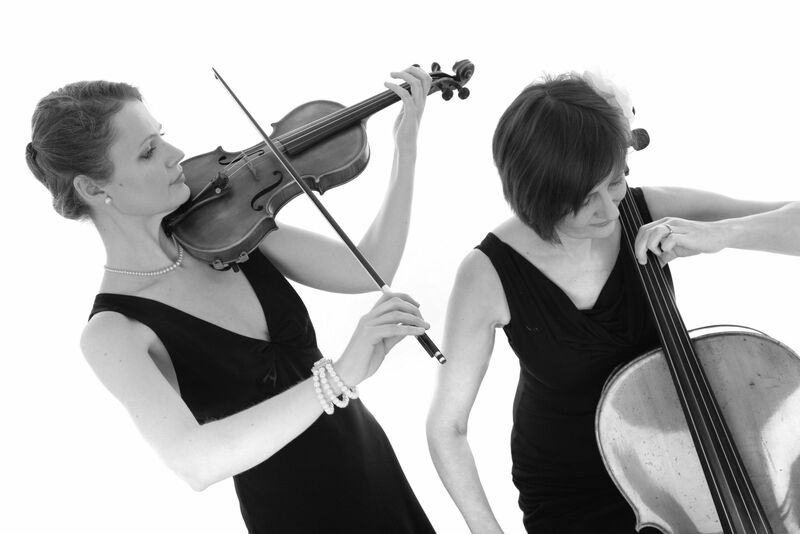 "Fairhurst Strings were absolutely excellent - they were very professional, flexible to our ever-changing needs and played a fabulous mix of music." "Fairhurst strings were fantastic!! Our guests absolutely loved the music and they played excellent choices throughout. They were friendly and professional at all times and really were a fantastic addition to our wedding day - thankyou so much!!!"